Mortgage rates fell after Federal Reserve policymakers decided not to raise the Fed’s target federal funds rate. The Federal Open Market Committee cited ongoing concerns over global financial and economic developments and slow jobs growth as factors in its decision not to raise rates. Fed Chair Janet Yellen emphasized the committee’s decision-making process is not predetermined and said that ongoing review of current and developing news is significant to monetary policy decisions. 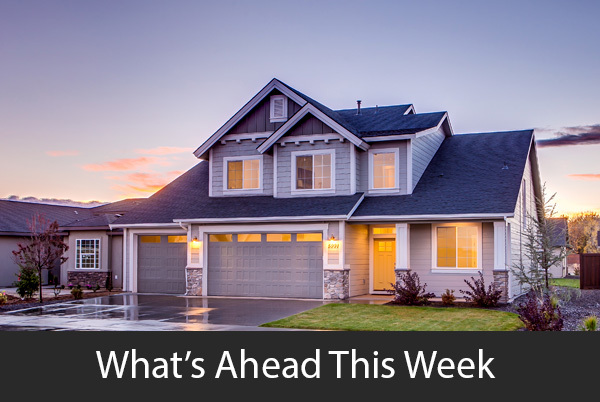 Last week’s economic news also included the NAHB Housing Market Index, the monthly inflation rate and retail sales along with weekly reports on mortgage rates and new jobless claims. 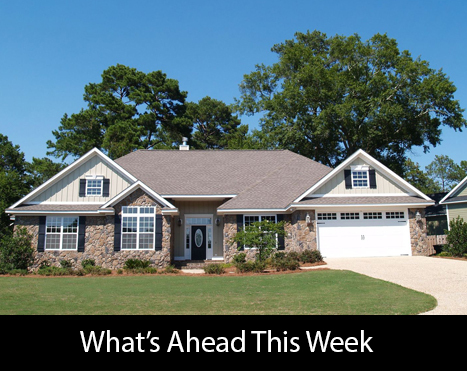 According to the National Association of Home Builders Housing Market Index, Home builder confidence rose one point to a June reading of 60. May’s reading was 58 and analysts expected a reading of 59. June’s reading broke a four-month streak of unchanged readings. 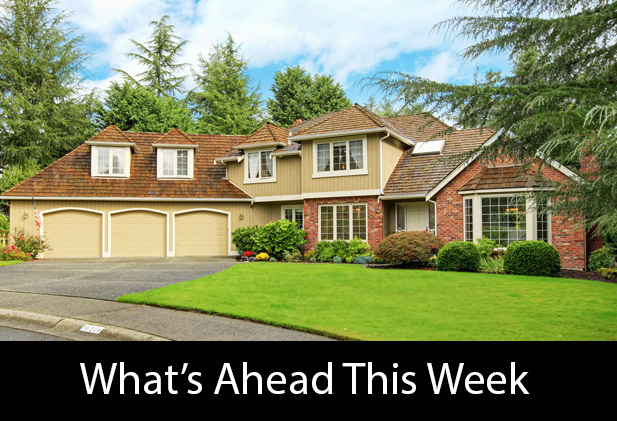 Sub-readings used to calculate the Housing Market Index were one point higher at 64 for current market conditions. Builders had higher confidence in market conditions for the next six months. June’s reading was five points higher at 70. 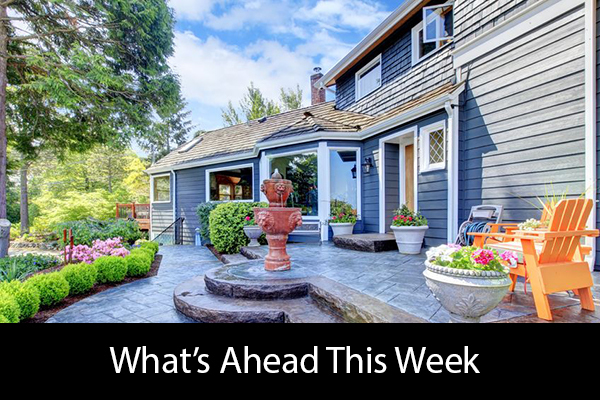 June’s reading for buyer traffic remained below the benchmark of 50 at 47. The NAHB gauge of buyer traffic in new homes hasn’t hit 50 since the peak of the housing bubble. National inflation as measured by the Consumer Price Index was lower in May at 0.20 percent as compared to April’s reading of 0.40 percent; analysts expected a reading of 0.30 percent. Core inflation held steady at 0.20 percent; the core reading excludes volatile food and energy sectors, but energy prices, fuel prices and food are major components of household budgets. The Federal Reserve has set an annual inflation rate of 2.00 percent as a benchmark reading for its consideration or raising the federal funds rate. Readings have remained consistently lower in recent years, which contributed to the Fed’s decision not to raise interest rates. 2.81 percent, which was also six basis points lower. The average rate for a 5/1 adjustable rate mortgage was eight basis points lower at 2.740 percent. 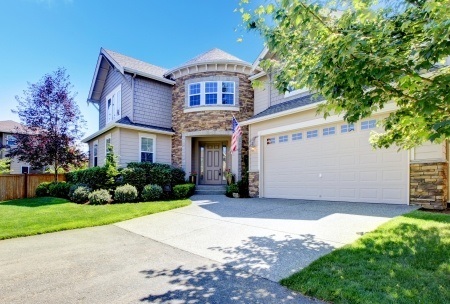 Lower mortgage rates are welcomed by first-time and moderate income homebuyers as home prices continue to rise. New jobless claims rose to 277,000 as compared to an expected reading of 270,000 new claims and the prior week’s reading of 264,000 new claims. Analysts attributed the jump in new claims to seasonal influences including new claims filed by school workers eligible for benefits when classes aren’t in session. 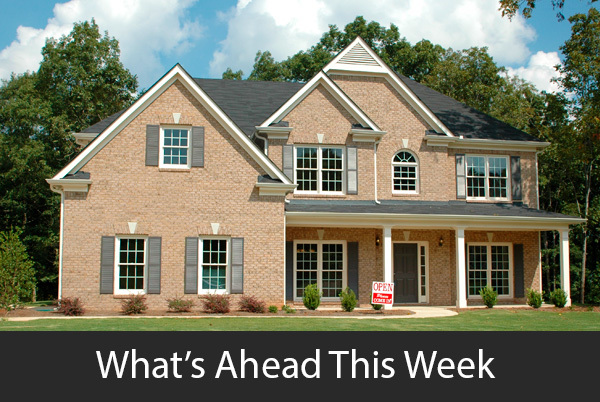 Next week’s scheduled economic reports include reports on new and existing home sales along with weekly reports on mortgage rates and new jobless claims. A monthly reading of consumer sentiment will also be released.